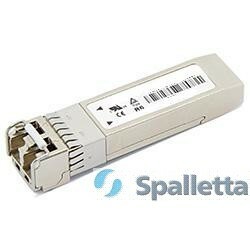 Spalletta tunable SFP+ transceiver is fully compliant to SFP+ MSA. 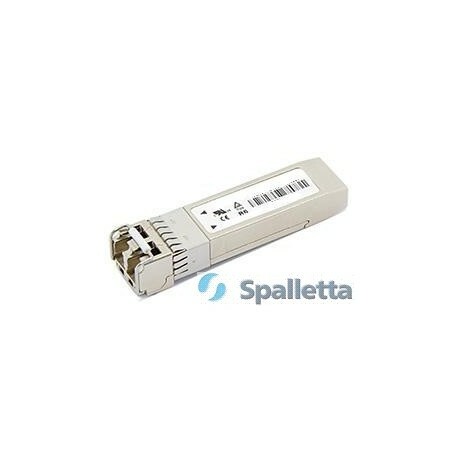 It supports 50GHz DWDM 10Gb/s SONET/SDH, 10 Gigabit Ethernet, and 10 Gigabit Fibre Channel applications over fiber without dispersion compensation. 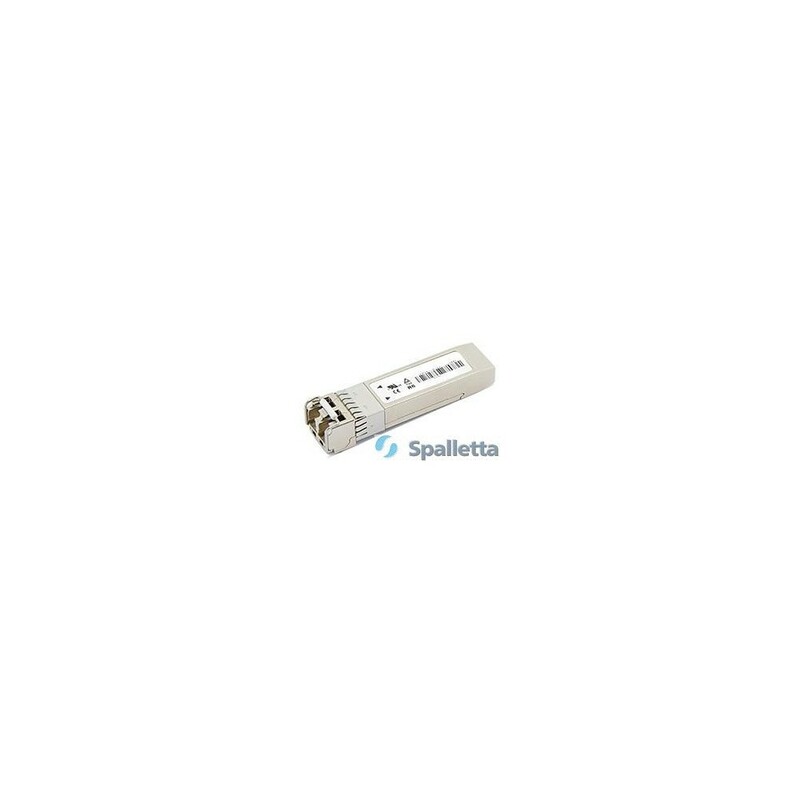 Digital diagnostics functions are available via a 2-wire serial interface, as specified in the SFP+ MSA and SFF 8472 MSA.